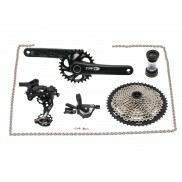 TRW Active bottom brackets in various sizes and types to fit most frames. 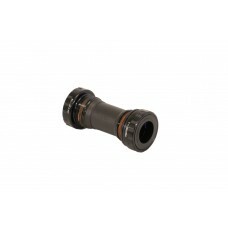 TRW Active TRW2 threaded bottom bracket BSA 68-72mm. Built with alloy cups and precision sealed angu..